Fish finders are excellent tools for any fisher man to use. They track the fish’s movements, you can get a glimpse of the landscape, or use one to find your way around a body of water. While there are many portable fish finders, you may want one that is more compact, and easier to carry around with you. Deeper Smart is a company that designs fish finders to work with your smartphone and tablet. You don’t need to install anything to a boat or kayak, and you can get accurate readings. If you’re someone that loves to wander to different fishing holes, you may want to consider getting a Deeper Smart fishfinder. This fish finder allows you to connect to your smartphone or your tablet via Bluetooth, allowing you to get accurate readings right away. You won’t need to spend a lot of time putting the fish finder to good use with the Bluetooth feature. Whether you’re fishing off the shore, on a dock, or in the middle of the water, you can use this fish finder to find everything you need. 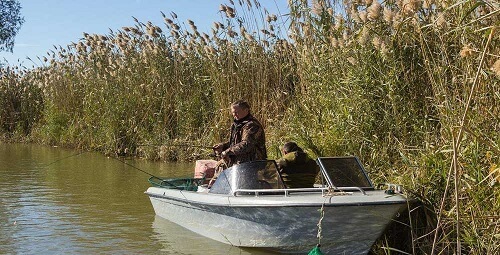 No matter where you plan on going, you can rely on the fish finder to work for you. You can see everything on your screen easily. 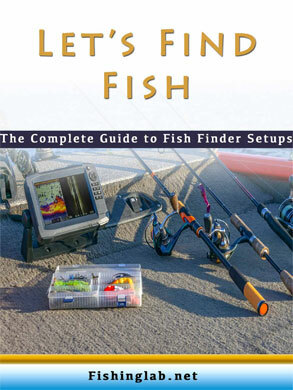 The fish finder has an array of applications to help you plan your fishing trip accordingly. You can set a calendar reminder, check the weather, and share your biggest catch to your social media account. There are endless possibilities that allow you to use the fish finder. The fish finder has dual frequencies, allowing you to pinpoint a fish’s location in deep or shallow water. No matter where they’re hiding, you’ll be sure to find them. When you change water depths, you want to make sure you change the frequency. This fish finder uses Wi-Fi that makes it easy to connect to everything. No matter if you’re fishing in your local pond, or in a stream, you can rely on this fish finder. It’s practical for those that don’t get any service in their favorite fishing hole. The fish finder has a dual frequency beam to help you track the fish. No matter where they are, you can rely on this fish finder to locate the fish. If they’re in shallow or deep water, they won’t have a place to go. The fish finder can operate in fresh or salt water, making it ideal for those that want to change up their fishing game. You can catch either type of fish when you’re using this fish finder in any type of water. The rechargeable battery allows you to have a full charge every time you go out. No matter where you’re fishing, you can make sure the fish finder has a full battery. It’s easy to charge, and quite convenient for those spending a lot of time outdoors. Fish finders are ideal for those that may have a little trouble hooking their favorite catches. 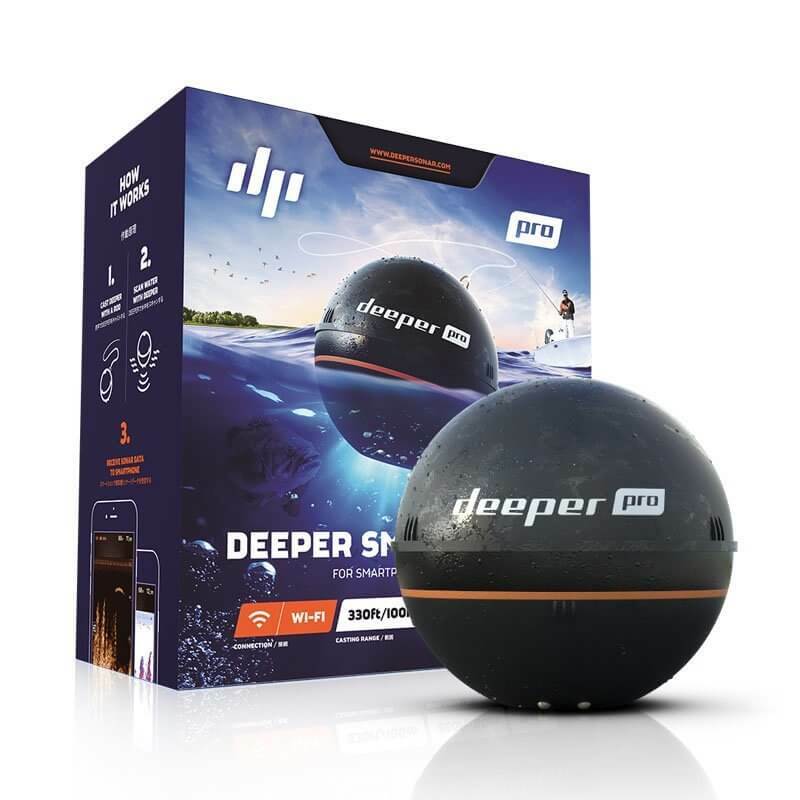 Deeper Smart fish finders are convenient and easy to use, since you don’t need anything more than your smartphone or table. if you’re thinking about getting a fish finder, you should consider getting a Deeper Fishfinder. One of the best models is the Deeper Smart Sonar PRO﻿﻿﻿﻿﻿ ﻿﻿﻿﻿Series. It is compact, easy to use, and you can prepare yourself for any fishing trip. It’s a practical device that can help you turn a disappointing trip into a memorable one.